1. Do you have sensitive gums? 2. Do you have a small mouth? 3. 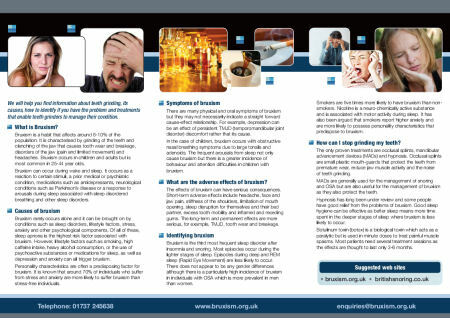 Is your bruxism severe?